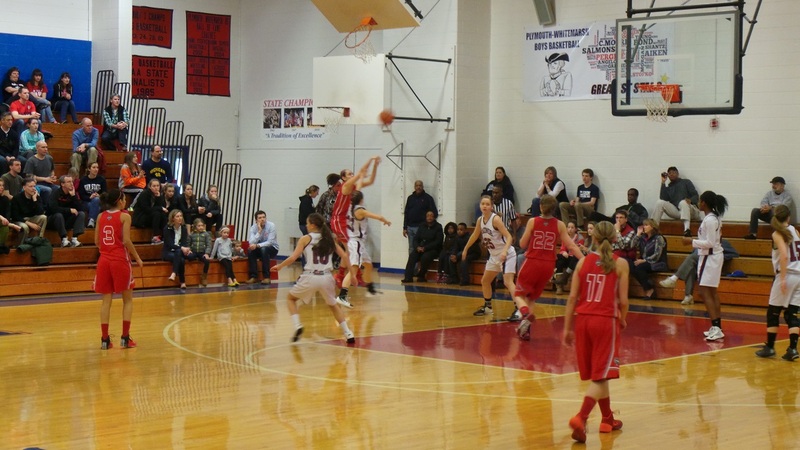 The Fleetwood Lady Tigers looked to continue their great run on Saturday afternoon at Plymouth-Whitemarsh as they took on District 1 AAA champion Radnor. 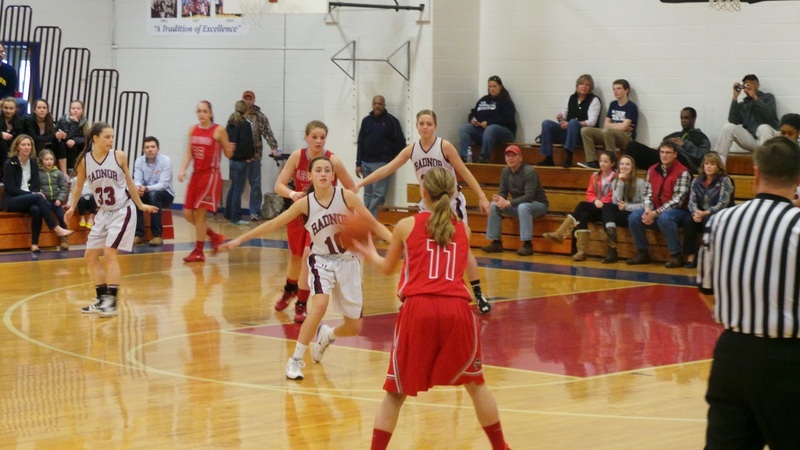 The Lady Red Raiders had put together an improbable run of their own to claim that title. The Lady Tigers, sporting their visiting red uniforms, would not allow Radnor to make a field goal in the first quarter. Meanwhile, a red hot Xiomara Toledo helped push Fleetwood out to a 10-2 lead after one. The second quarter saw Kristin Hamill step up for Radnor and help to pull the Lady Red Raiders to within 6 at the half. Toledo, who led Fleetwood with 12 first half points, picked up her third personal foul late in the half, forcing Coach Kellett to turn to his bench. As the first half came to a close, the Lady Tigers led 20-14. The Lady Tigers would score the first five points of the third quarter, pushing their lead to 11, midway through the third quarter. Cyre Virgo converted on two shots in the third quarter to lead Fleetwood to a 28-21 lead after three. 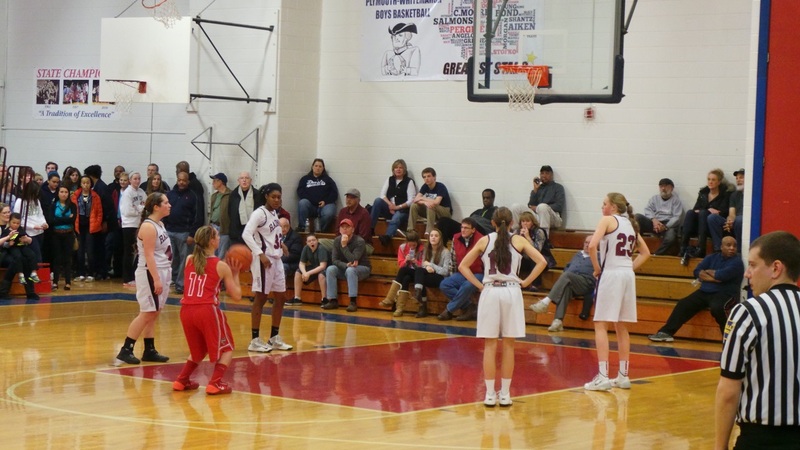 In a foul plagued fourth quarter, it was freshman Lauren Lister who would put the game away at the foul line for Fleetwood, while Radnor’s Myonie Williamson did her best to keep the game within reach. As the final horn sounded, Fleetwood earned a 39-32 victory and a berth in the second round of the PIAA playoffs. Fleetwood was led by Xiomara Toledo’s 12 points, while Lauren Lister added 10 points, all in the second half. Myonie Williamson scored a game-high 16 points for the Lady Red Raiders, while Kristin Hamill added 9 points and 7 rebounds. Fleetwood will next play Wednesday evening against District 2 3 seed Holy Redeemer at Pottsville’s Martz Hall.